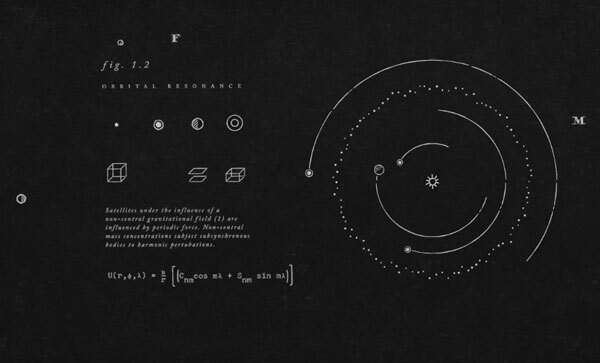 A short animation using antiquated astronomical diagrams. I unearthed some dusty old scientific textbooks in my father’s attic, and immediately became inspired by the delicately rendered diagrams, plots, and schemata. These purely scientific visual aids became unwitting artworks on their own, which is something I really loved. The short animation explores pathways through astronomy’s roots, dating back to antiquity with its origins in scientific, mythological, and astrological practices.